A NEW Training Day for History Teachers! 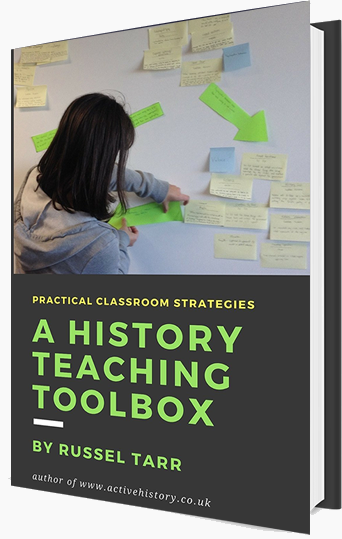 "A History Teacher's Toolbox: effective, practical and creative ideas for your classroom". 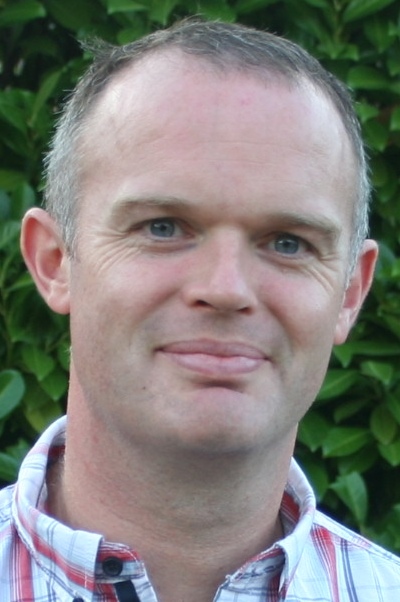 Spend a day trying out some fresh and creative techniques and resources with Russel Tarr, full-time history teacher, author of ActiveHistory and the best-selling 'History Teaching Toolbox'. A workpack, refreshments and a buffet lunch will be provided. You're guaranteed to go away with loads of useful resources and ideas to use in your classroom. Free for every delegate: a copy of "A History Teaching Toolbox"
In the past five years I have trained over 350 teachers in the UK and in Europe, the vast majority of whom have rated the courses as "excellent". This course is limited to a maximum of 15 delegates! To reserve your place, click one of the buttons below. *Note: VAT is fully reclaimable by most UK schools. *Adobe pdf format. If you prefer a Microsoft Word file, click here. If you need to contact me directly for further information, please use the feedback form.